Who doesn't love Christmas wrapping? 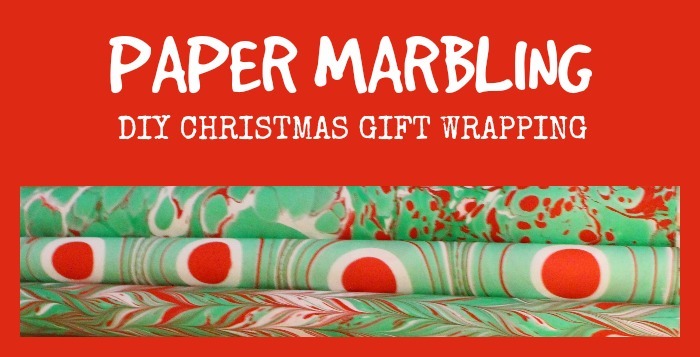 But wouldn't it be fun to create your own gift wrap using the Turkish art form ebru, or paper marbling? That's what I did this week! 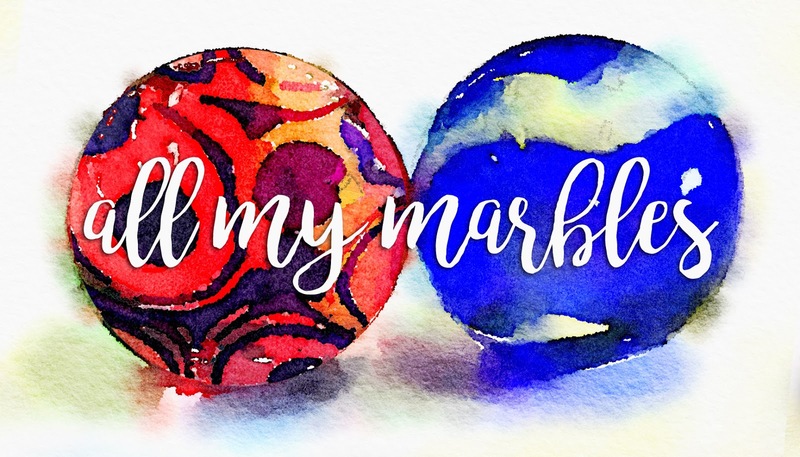 Last week I shared with you that I had enrolled in an online course to learn how to marble on paper. This week I'd like to share with you the pieces I have created during this course. Having the correct instruction and better materials provided a wonderful outcome with my paper marbling redo! I was so obsessed with marbling that I enrolled in an online class called Clouds on Water by Barb Skoog. So much better results than last go around! 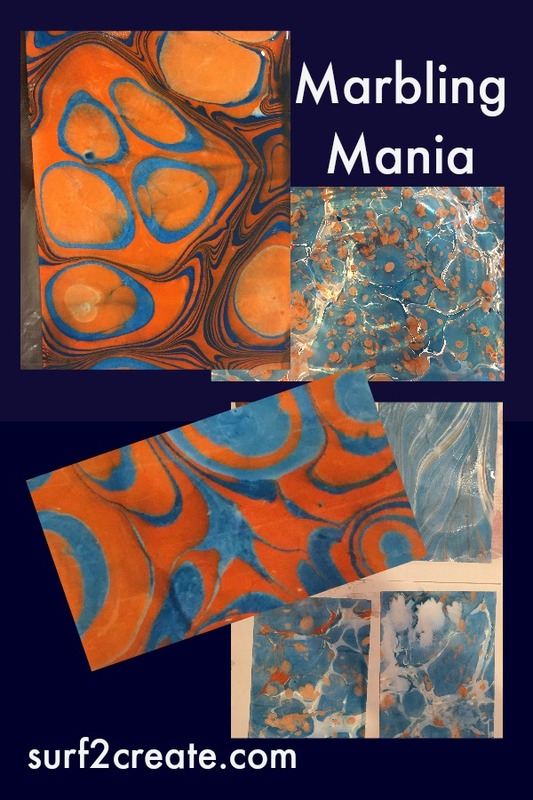 Up until a few weeks ago, I had never heard of marbling, let alone Ebru or Suminagashi--ancient art forms from Turkey and Japan. I was totally amazed with this art project and I started researching and learning about the steps involved for this technique. 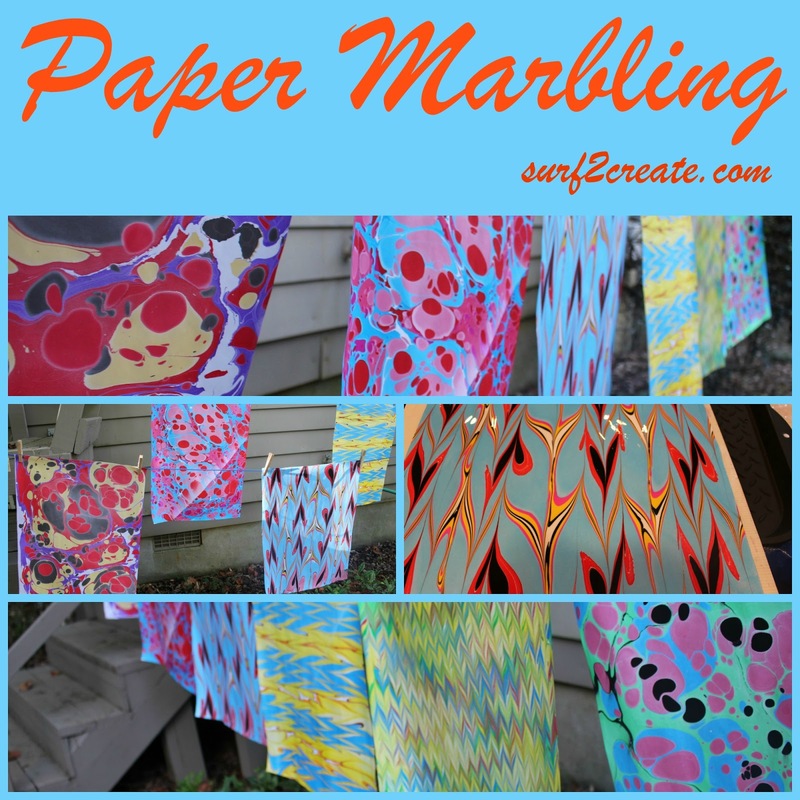 For my first day of marbling, I chose to marble on paper, but you can also use fabric. There are lots of tutorials, videos on Youtube, and posts about how to do this. This repurposed lamp with custom lamp shade was one of those projects I wasn't expecting. A friend and I were at a local shop called The Refinery in Opelika, Alabama, when this lamp caught my eye! 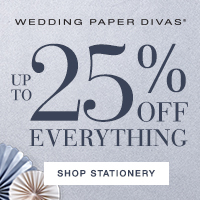 The Refinery is all about restoring, repurposing, and refining! That's exactly what I had in mind for this find! No tools required to make this Suede Fish Necklace. That's right! 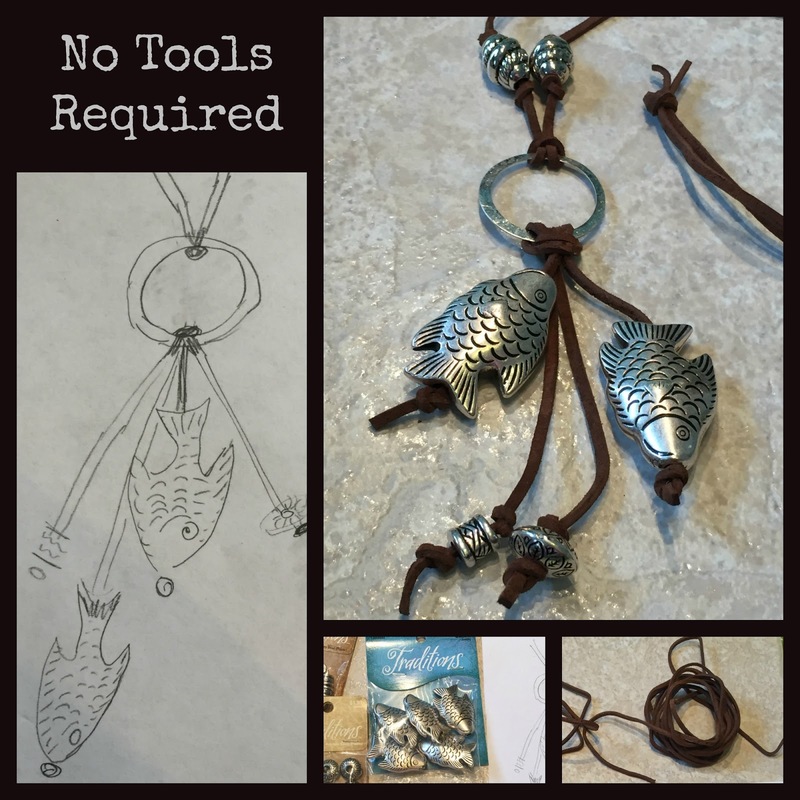 No tools required to make this quick, fun and easy fish necklace! No experience making jewelry? No worries! This quick tutorial will step you through how to make this necklace without any jewelry tools!